The big one, not only is Facebook the world’s largest social network, but it’s also the platform which many games and other apps use to log in. And while Facebook does follow the industry-accepted ‘13-years and older’, Mark Zuckerberg has indicated that he sees a future where all age restrictions are entirely lifted. Anyone can watch any videos on YouTube (besides those marked 18+), but there are age limits as to who can create accounts and upload videos. Unbelievably just last year Tinder was available to anyone 13 and older. Luckily someone realized that allowing 13-year-olds on a dating site along with 25 and 35-year-olds probably wasn’t wise and the rules were changed. Facebook’s other services, WhatsApp and Instagram, along with Snapchat and Pinterest follow the accepted 13 age limit. 13 is often used by social networks, but it’s not set at that age in order to protect children. Instead, 13 is just the legal age at which children can consent to their data being used. Many childcare experts argue that this age should actually be higher. “For children under the age of 13, they may still be developing their ‘critical thinking’ skills and are unable to fully separate fact from fiction,”Gemma Johnson, founder of MyFamilyClub.co.uk and National Unplugging Day, told The Memo. Gemma Johnson, founder of MyFamilyClub. That means kids may be unable to figure out that the people they speak to on Facebook are ‘real’ people, as opposed to a fictional game they’re playing. “I still err on the side that 13 may be too young,” says Johnson. 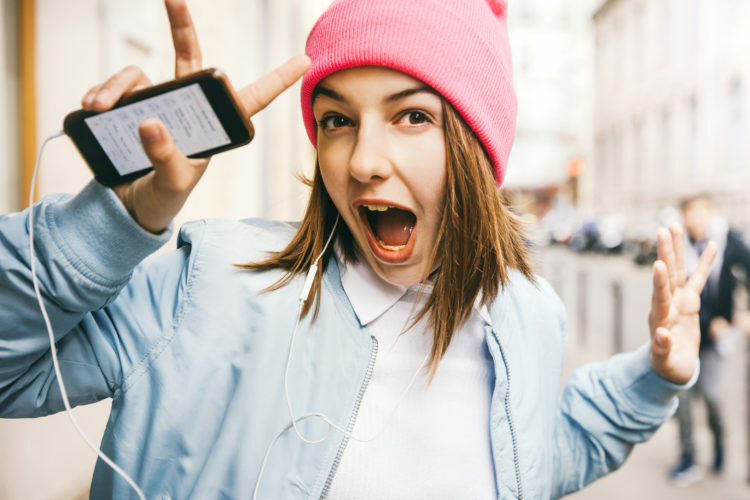 She adds that children mature at different rates, and while one 13-year-old may be fully capable of managing a digital footprint on Instagram, others may struggle. And this debate over the ‘right’ age may ultimately be pointless. 8 to 12-year-olds are already getting around the age restrictions on social networks, as it’s relatively easy to fake a date of birth during signup. It’s up to every parent to make that judgement call about when their kid is ready to join the world of social media, and to make sure they’re safely supported taking their first steps online. Oliver Smith is a Senior Reporter at The Memo. Winner of the Gold Award at MHP’s 30 To Watch 2015, he previously covered technology, media and telecoms at City A.M. newspaper. He can be found tweeting @OliverSmithEU. You can email him at oliver.smith@thememo.com. Editor’s Note: For an additional list of social networking sites and apps that your kids may utilize, visit Top Social Networks & Apps Your Kids Use.